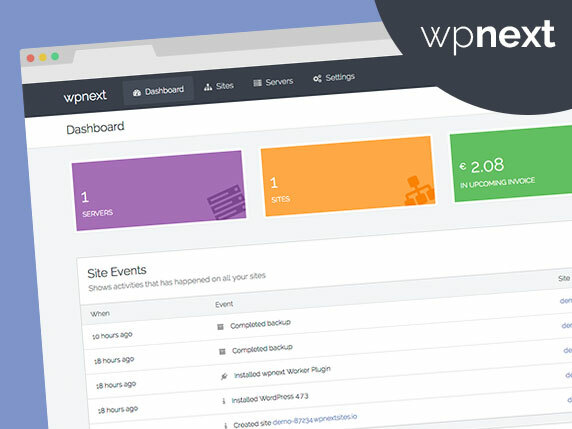 Easily link your WordPress site to access all AddThis tools, and control and edit easily through the AddThis dashboard. Event Calendar by WD is a responsive calendar plugin for organizing events. Plugin lets you manage and publish unlimited event calendars on your site. Last updated 22 May, 2017. We found 1 theme and 6 active plugins on this site. Link to this page.